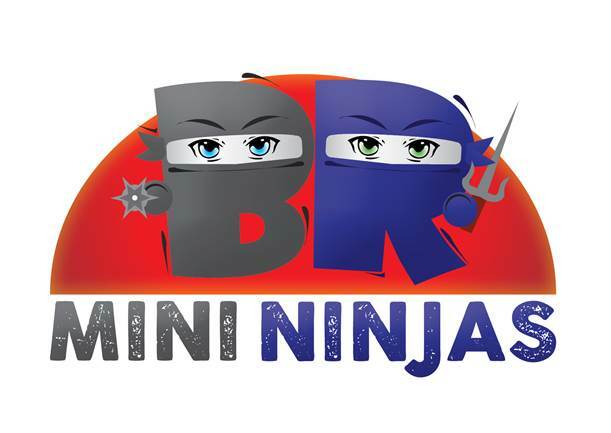 Mini Ninja is an obstacle course that challenges any child's determination. Obstacle course for the young ones ages 4 – 10. This is an enclosed play area for kids. It has some awesome features like the Ninja Warrior Jnr course – an obstacle course where kids can test their strength and determination, and the duelling Sit & Zips – mini zip lines with an automatic braking system that ride side by side. There are also swings and a trampoline. 2 x zip line, swing, balance beam, rope climb & swing, crawl, overs & unders, bean bag throw, tyre hurdle, apex wall, ninja walls, mini zips.